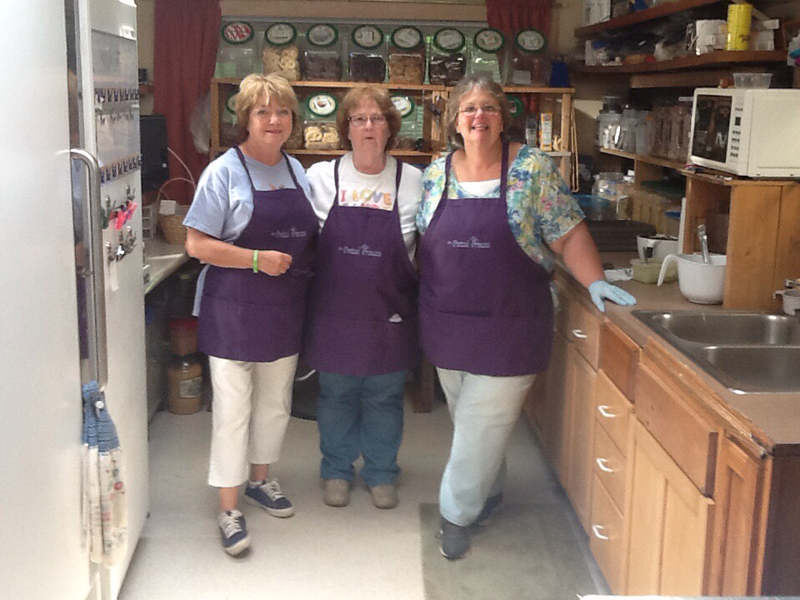 The girls and I want to thank you for visiting The Pretzel Princess where you can choose from 24 flavors of our delicious hand-dipped gourmet pretzels, as well as wonderful gift baskets and tasty samplers. We're happy to create a specialty order just for you, feel free to contact us at 845-856-2368. 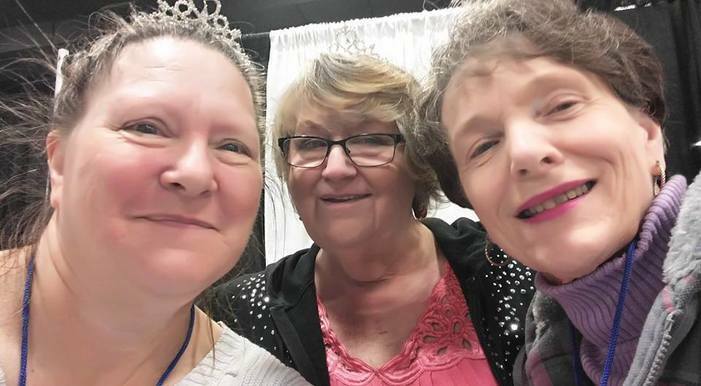 Here is me, Dawn and Jan at the very popular Chocolate Expo taking time out to enjoy the moment.